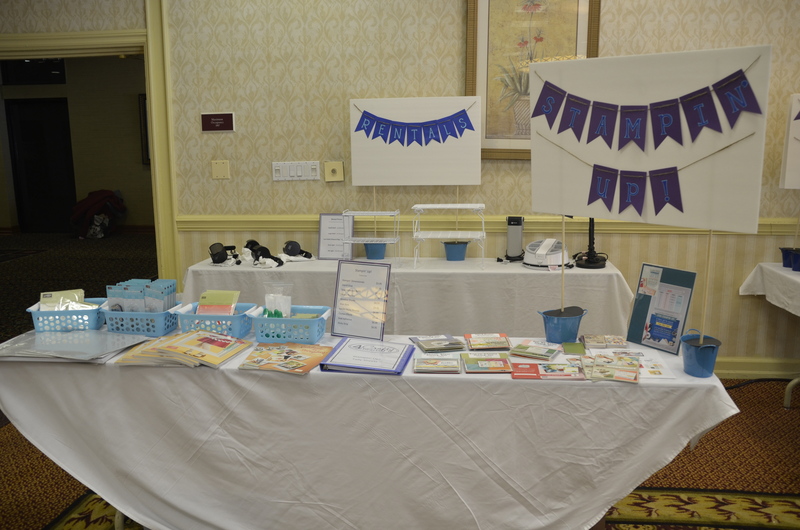 We are thrilled to host fabulous vendors throughout the weekend. Be sure to see what will be available to you! Patty’s Pig: Patty and Shannon will have cash and carry paper-crafting tools and supplies available for purchase each day. 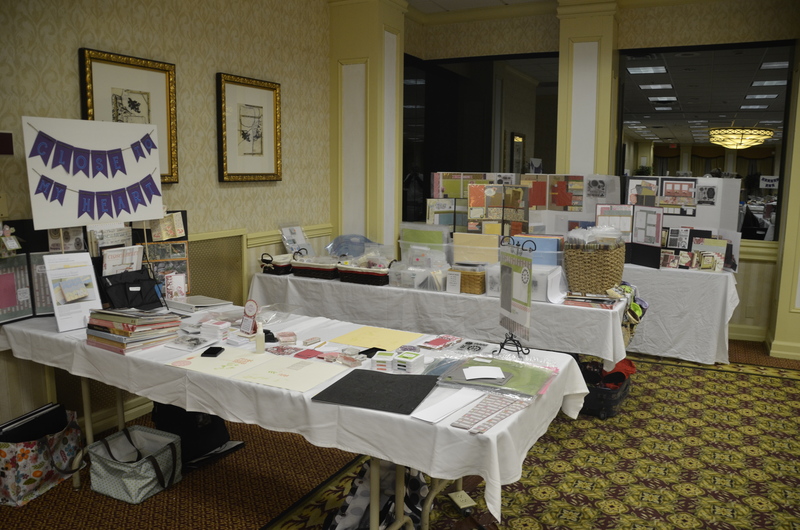 They also bring amazing product knowledge and ideas about the latest trends in the paper-crafting industry. 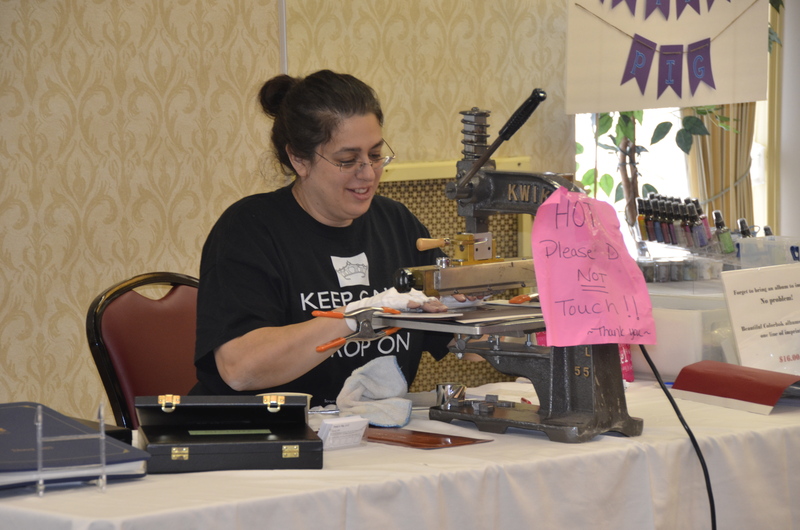 Patty will also have her album imprinting machine – bring your albums to have them custom imprinted on site! 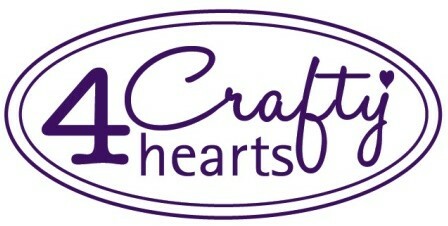 Stampin-Up! 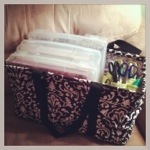 : Jen will have a selection of Stampin-Up! 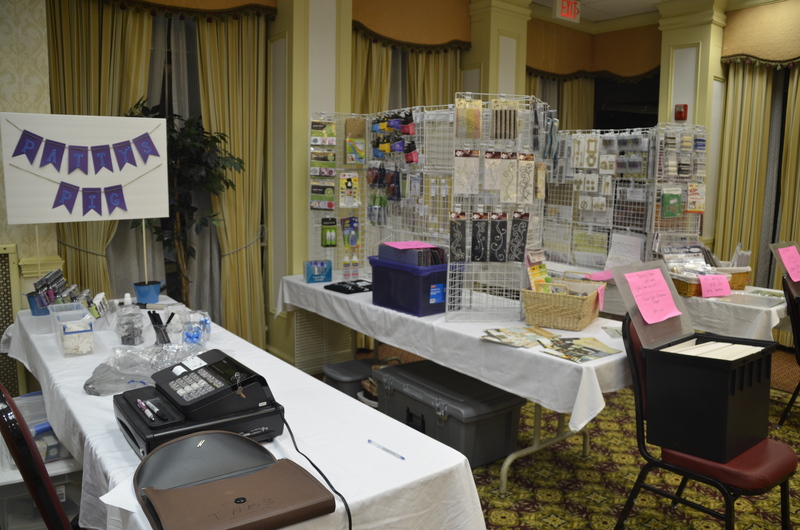 tools, stamps, inks, and markers available for use throughout the weekend. Browse the catalog to see additional products for purchase to help extend your weekend fun even longer! Close To My Heart: Come see Amy and see all Close To My Heart has to offer! She will have many cash ‘n carry items. Browse artwork samples to find some favorite new products! 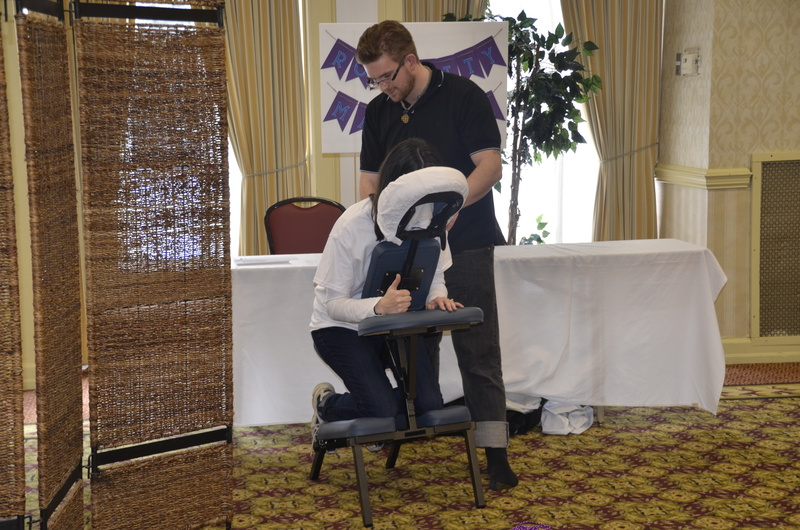 Massage: Take a few minutes to unwind and let your mind go during a relaxing chair massage. We will be offering massages throughout the day on Saturday. The cost is $1 per minute and sign-ups will be done in 10-minute blocks. Sign-up information will be sent to all participants one month prior to the getaway. Relaxation and Rejuvenation: Looking for even more? Consider a scalp massage, facial waxing treatment, or get your nails done! Sessions will be scheduled in five minute increments and will cost $1 per minute. Sign-up information will be sent to all participants one month prior to the getaway. 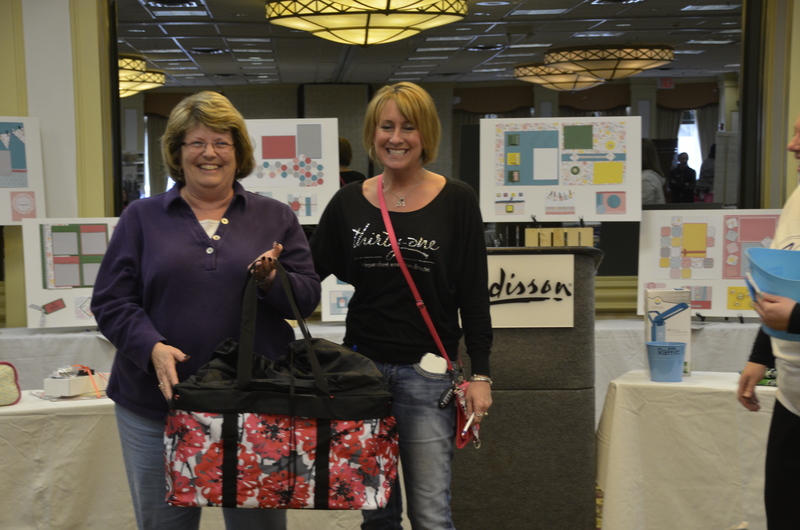 31 Gifts: Julie will be joining us from 31 Gifts on Saturday from 10:00 a.m. to 12:00 p.m. She will have some cash-and-carry products available (including large utility totes! ), as well as the full catalog, complete with personalization options. Julie will be able to answer all of your questions and help you come up with solutions to your paper-crafting storage needs!